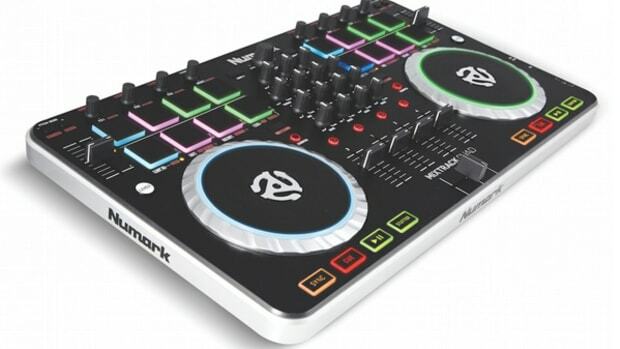 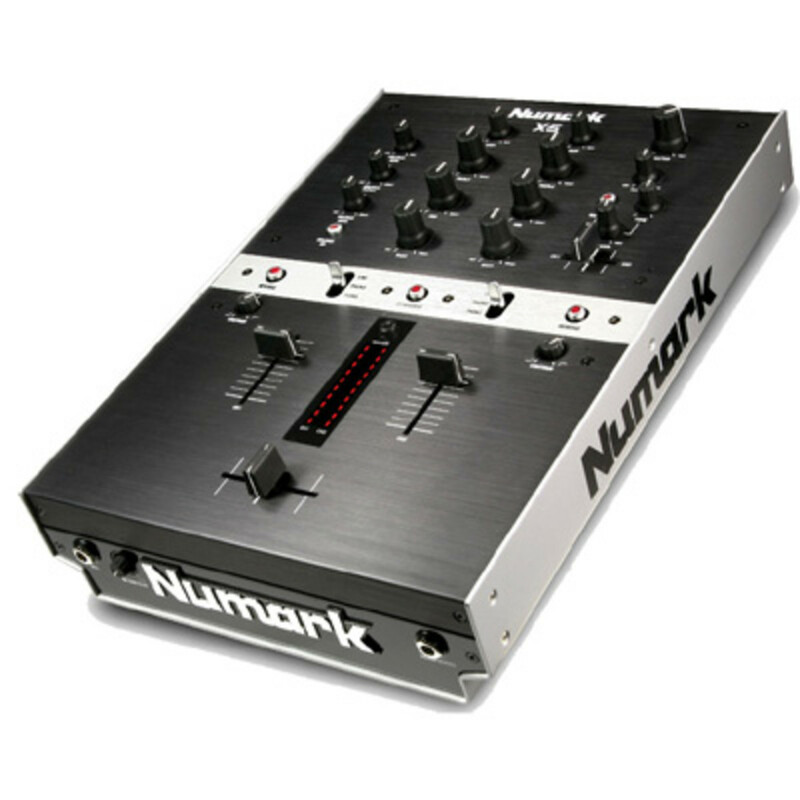 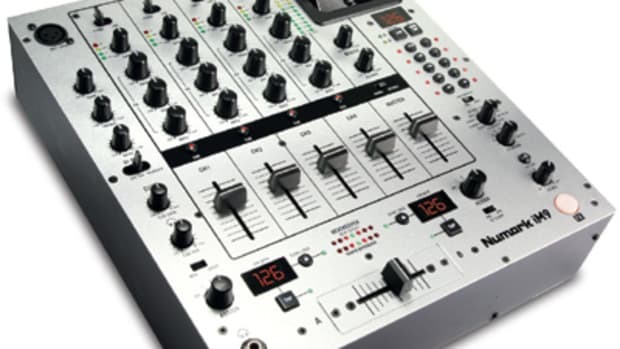 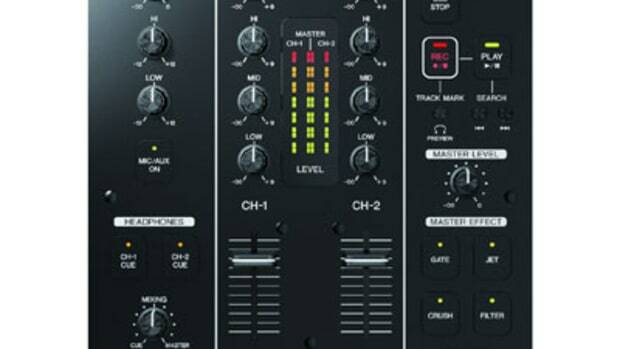 The newly released Numark X5 2-channel Digital battle mixer has just arrived on my doorstep for a full review. 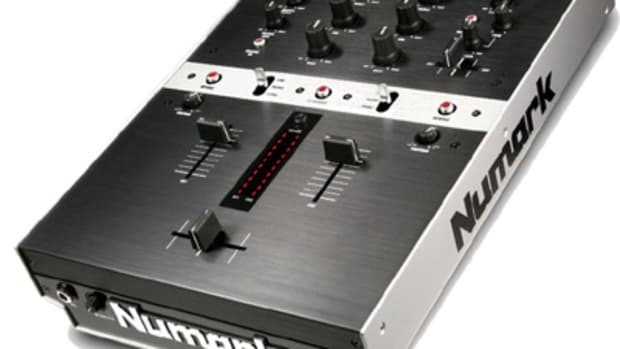 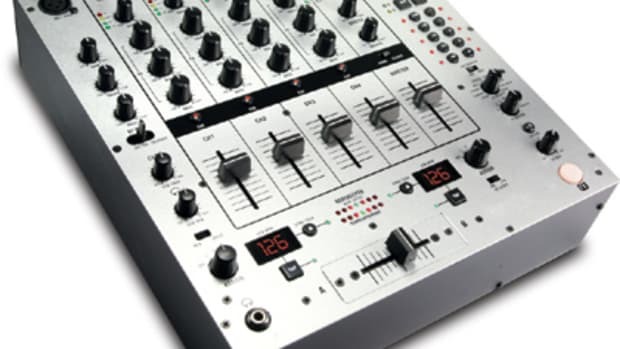 In the meantime, I have created another unboxing/unpackaging video so everyone can see exactly what you get when you order a brand new Numark X5 mixer. 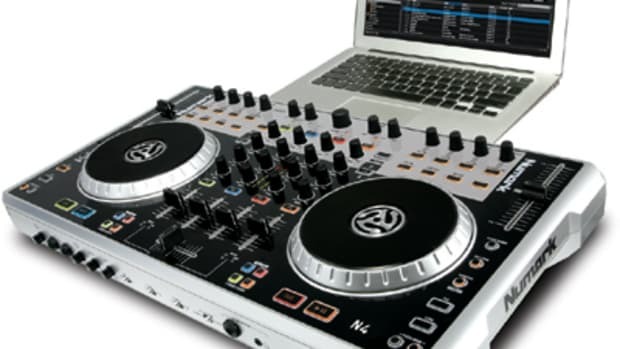 Also included in the video is a quick rundown of the features and first impressions. 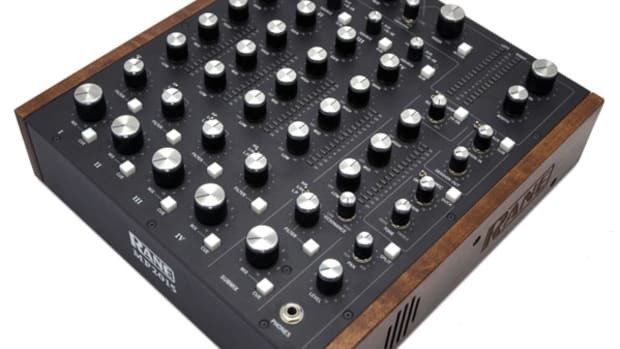 Enjoy, and stay tuned for the full written review coming soon!